Let me give a quick look at what Affiliate marketing is and how it works before listing out the best WordPress Affiliate Plugins. In simple words, you advertise and promote a product or service on your blog or website, with every visitor that you bring to them, and who actively buys the product or service will fetch you a share of the revenue generated or a standard fixed price will be offered. These affiliate campaigns depend on the success of the following network: the merchant, the publisher, and the customer. If you are thinking of linking up one or the other affiliate marketing programs on your blog or website, then you will find the following Affiliate plug-ins working efficiently on your WordPress blogging platform. These are some basic affiliate plugins for WordPress, and we will cover advanced Clickbank WordPress plugins and Amazon affiliate plugin in another post. Now that you know of a list, let us take a look at each of them in detail. 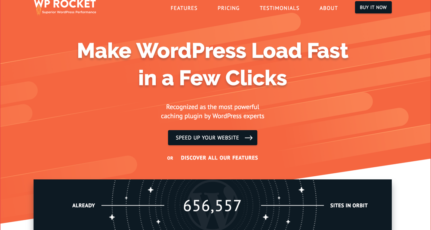 This is the first plugin that I would recommend as this is well-maintained and offers more features than any other affiliate link Cloaker plugin for WordPress. The plugin is free to download & use, one just need to pay for add-ons or bundles. There are many great add-ons that any affiliate marketers would like including me & you. Especially Geolocation & Google link tracking is great for every user. This plug-in is a shrink, track and shares any URL on the Internet from your WordPress website like creating shortened domains for Twitter. The advantage of using this plug-in in WordPress is that you will be able to experiment with using your domain names, unlike the traditional domain names that the internet URL shortening widgets do so. Some of the features that are worth mentioning will include clean and simple URLs, track the number of hits and unique hits per link, intuitive JAVA/AJAX admin user interface and much more. Overall, this is a clean, friendly and simple to use the plug-in for creating cloaked link within WordPress. This plugin automatically convert those words in any of your posts or pages into the affiliate link. 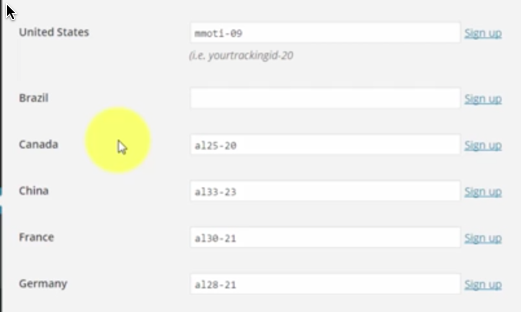 Especially, when you don’t have time to manully add links, this plugin can take care of it. This plugin can also automatically extract and display links from Amazon, Clickbank, Shareasale, Ebay, Walmart, Commission Junction, BestBuy, and Envato Marketplace. SkimLinks is one of that ad network, which quickly let you add affiliate links in your blog post. It usually automatically links the keywords that can be monetized with affiliate links, and if any customer buys the product it will make money for you via Skimlinks. 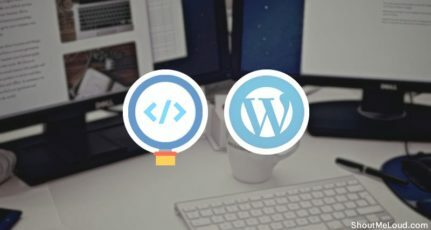 Especially, if you are a tech blogger and linking to app store links or Amazon store link, this plugin will help you to make money out of them.’The Plug-In aids in monetizing the contents that you post on your blog, it converts the texts into affiliate links by working behind the scene. You need to sign up for Skimlinks here. Some of the features that are very useful will include the easiness in installation, earn from your RSS feed, increase the click through rates and thereby drive more traffic and visitors to your blog. SkimLinks Affiliate Marketing tool is a hard worker behind scenes of affiliate marketing. Same as above but only for iTunes affiliate program. If you are one of those affiliate marketers who is using Amazon affiliate program to monetize your blog, EasyAzon plugin is the perfect affiliate plugin for your WordPress blog. 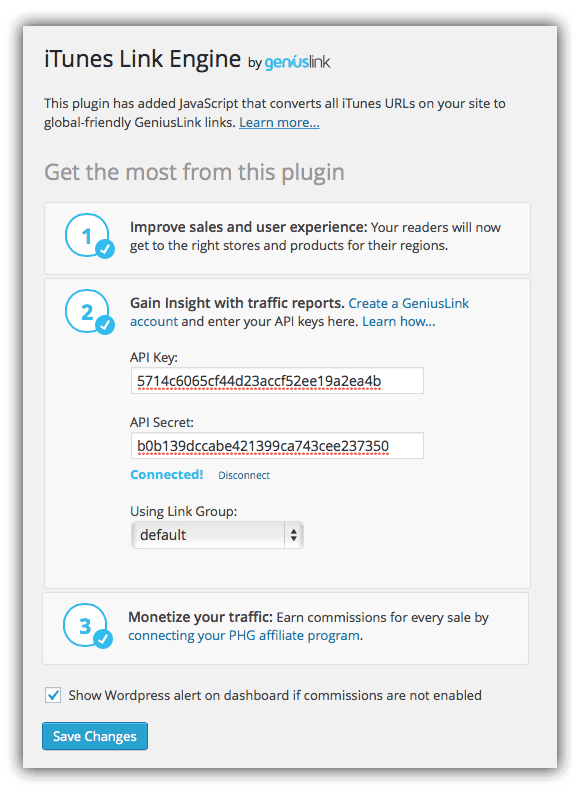 You can add links to Amazon Affiliate program right from your WordPress dashboard. Link localization: If a user is coming from U.K, he will be automatically redirected to Amazon U.K. store. This way you won’t miss out on your commission. EasyAzon let you add ‘Add to cart” feature, which will let your reader directly add the product into their cart. This feature also increases the chances of getting paid for sale by 30 more days. I’m a huge fan of this plugin Link localization feature that let me increase my affiliate sales by 286%. Recommended for anyone who is using Amazon affiliate program or iTunes affiliate program. You should mix this with Geni.us to increase your earning. Do let us know about any other WordPress affiliate plugins which you are using? Don’t forget to subscribe to our Email newsletter to keep receiving more updates. Nice list of Plugins to use for Amazon affiliate sites. But some of them don’t have good Reviews. 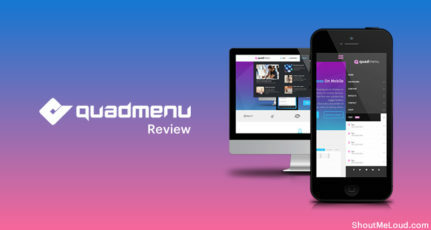 If any plugin, doesn’t have good reviews, I never use it and until now for last two years, I’m doing all work manually and I’m very comfortable to do it. Yes, if I found a plugin with good reviews, then I’m planning to use only for my Ease Bedding Blog, otherwise no. Hi Harsh, great article. I have created affiliate account with Amazon. Can I create multiple accounts with different companies in a single site like flipkart, snapdeal etc.? You can look at Cuelinks for this. Hello. Thank you for mentioning Wp Auto Affiliate Links in your post. We improved the plugin and made many updates since you wrote this article.